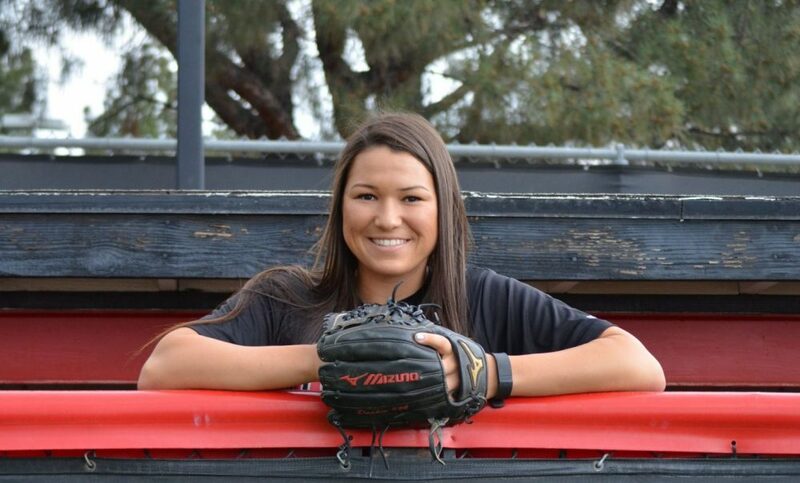 Give credit to CSUN pitcher Mia Pagano. Asked about her team’s match-up at No. 15 UCLA, the junior said she looked forward to facing a team that came into the game batting .357 for the year. “We just need to stay confident and know that we can do it,” she said. The Matadors (8-32) couldn’t do it against the Bruins Wednesday afternoon at Easton Stadium. 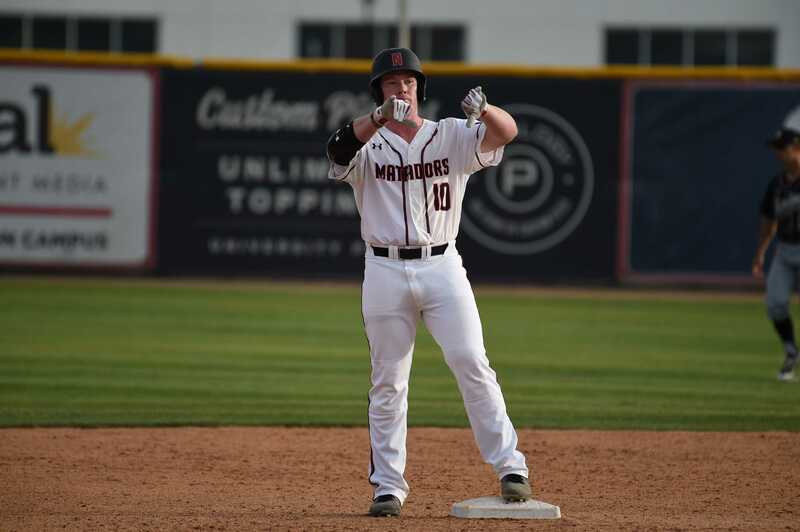 While they started the game in fantastic fashion by putting up two runs in the first inning, the Matadors could do little to resist the powerful UCLA bats, which scored in four of the first five frames en route to a 10-3 non-conference win. Pagano, the undisputed Matador pitching leader with seven wins this season, experienced just how intense the UCLA attack is. 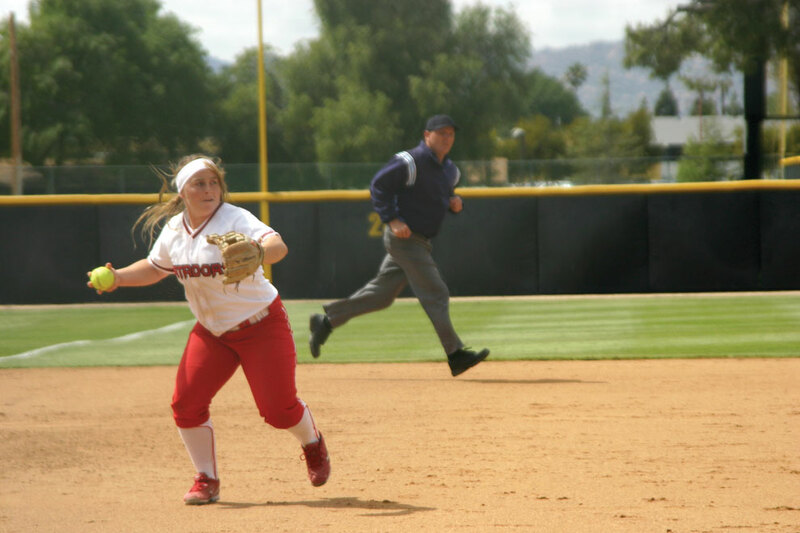 The junior was chased by the end of the second inning after giving up six runs on eight hits as CSUN trailed 6-2. 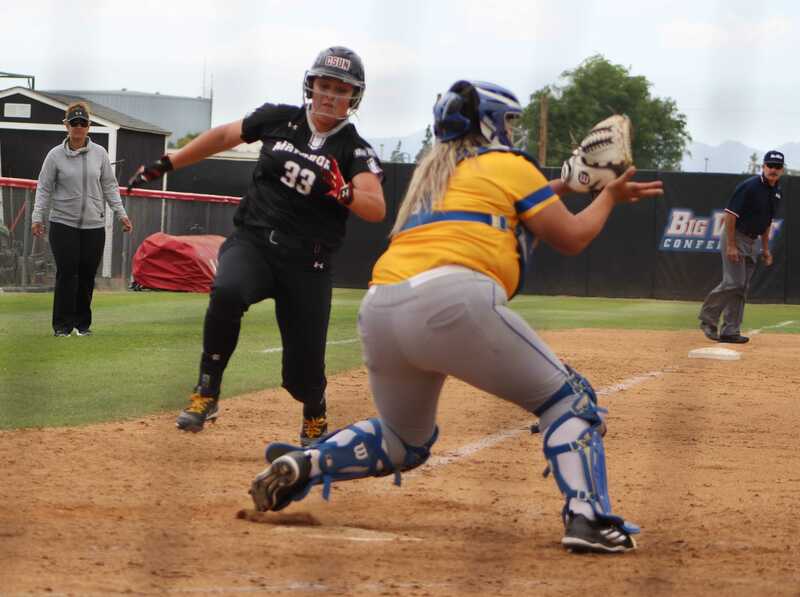 Her reliever couldn’t slow down the Bruins either. Brianna Elder came in to begin the third and gave up two runs. Elders’s day was done by the end of the fifth with UCLA getting four runs in five hits on her. CSUN started the day impressively. The Matadors had three of their five total hits for the game in the first. Catcher Mikayla Thielges’s two-RBI single with one out gave CSUN an early 2-0 lead. Going into the game, Thielges had also shown confidence in her team’s chances at taking down the 15th-ranked Bruins. “It’s about knowing that anybody can win any game at any time,” Thielges said. UCLA had plenty of confidence in itself, too, and showed it by starting the bottom inning with three consecutive doubles to tie the game up. 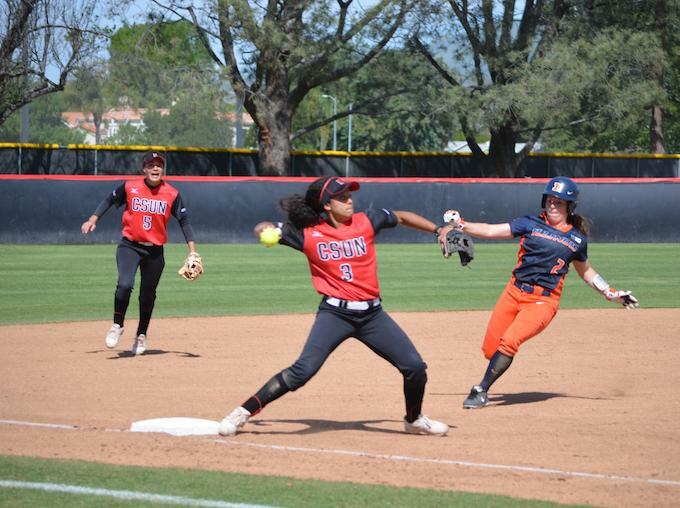 CSUN found itself in an ugly situation later in the same inning. Following a single from B.B. Bates and a passed ball by the Matadors, UCLA had players at second and third base with no outs, a mouth-watering opportunity for its offense. But Pagano showed poise and came up huge for CSUN by retiring the next three UCLA batters, keeping the game tied after one. Not much went right for Pagano or anyone in a CSUN uniform following that. The Bruins had three more doubles in the second inning and scored four more runs to distance themselves from the Matadors. The Bruins totaled 13 hits on the day. Katie Schroeder, Stephany LaRosa and Bates combined to get nine of those, with Bates recording four RBI. First baseman Madeline Sale and Thielges led CSUN, which gets back to Big West play this weekend against Long Beach State, with two hits apiece.